Oh boy! 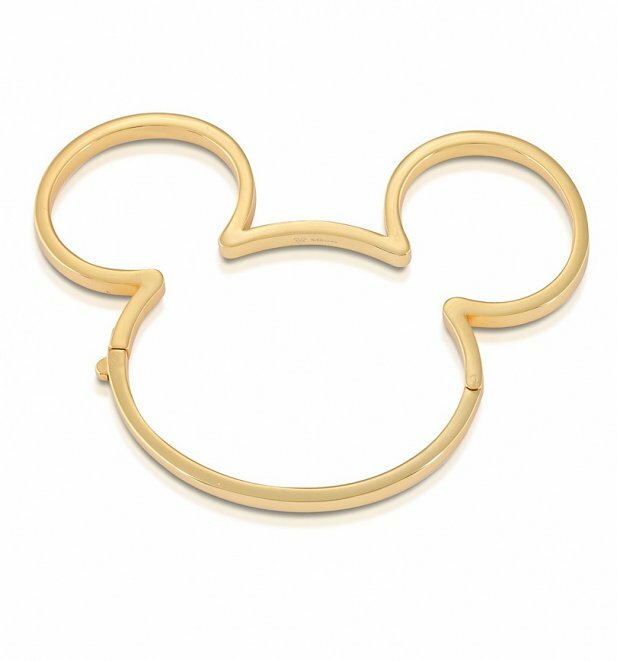 Grown up Disney Lovers are going to fall head over heels for this Mickey inspired bracelet from premium jewellery brand, Couture Kingdom. Modelled on his famous silhouette, it's as timeless as the Mouse who inspired it and is the perfect way to add a touch of Disney magic to your everyday. - Bangle measures 10cm x 7.5cm approx.